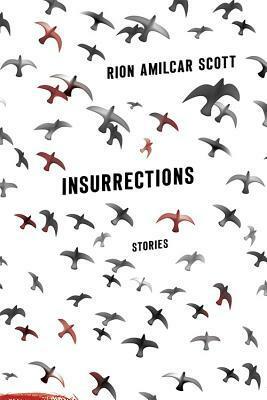 Rion Amilcar Scott (@reeamilcarscott), author of the award-winning collection Insurrections joins me to discuss his book, the aesthetic of speculative fiction, and the boundaries between the real and the fantastic. 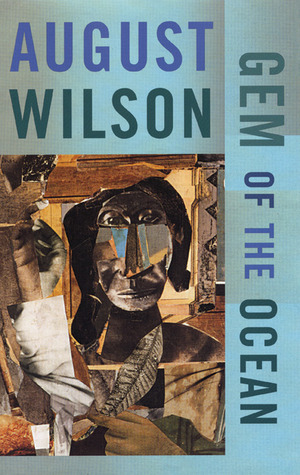 Also Charles Payseur (@clowderoftwo) recommends short stories with whales. Send feedback! Tweet the show! Be a guest on the show!